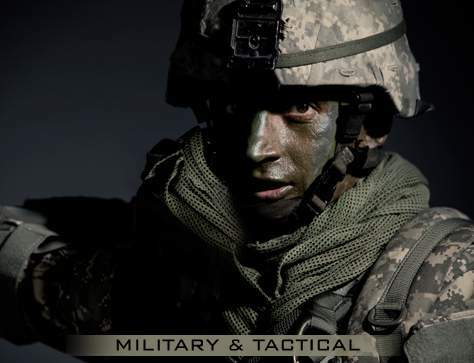 Rothco's Army Combat Uniforms (ACU Uniforms) are made to military specifications (mil-spec), which were first issued in 2004 as the successor to the BDU (Battle Dress Uniform). 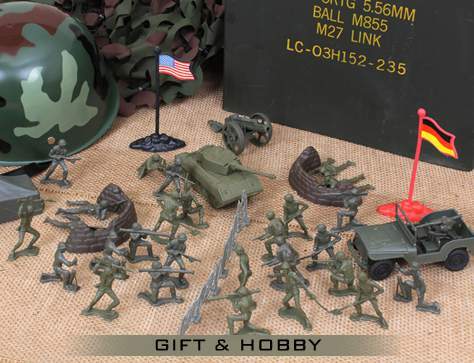 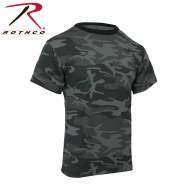 Rothco's collection of Wholeasle Army Combat Uniforms includes both the A.C.U Digital Camo Shirt and Camouflage Pants. 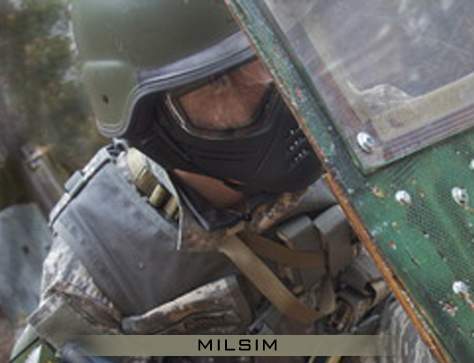 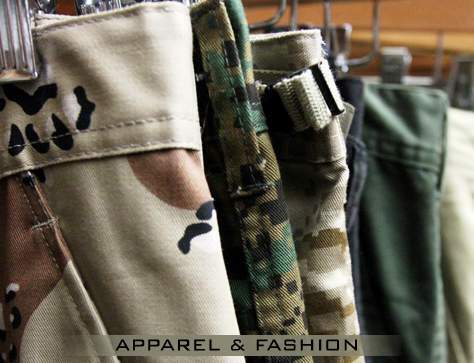 In addition, Rothco carries a Woodland Digital Camo and Black version of the ACU Military Uniform with the same features. 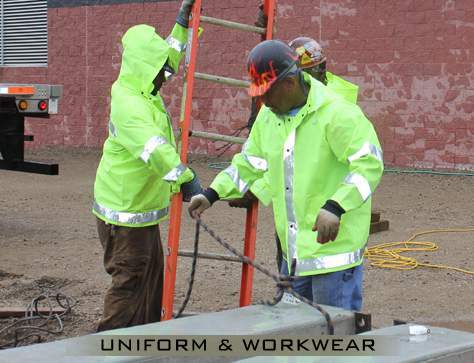 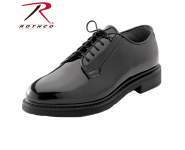 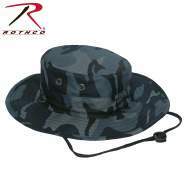 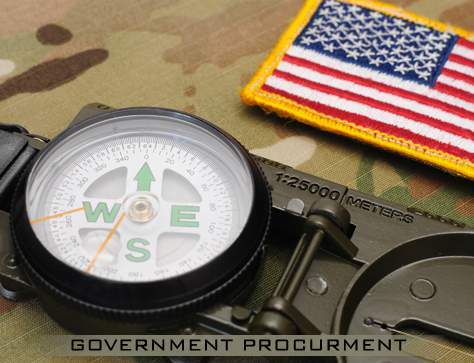 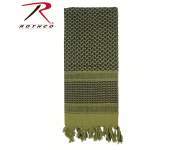 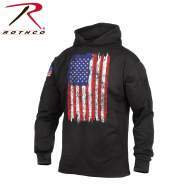 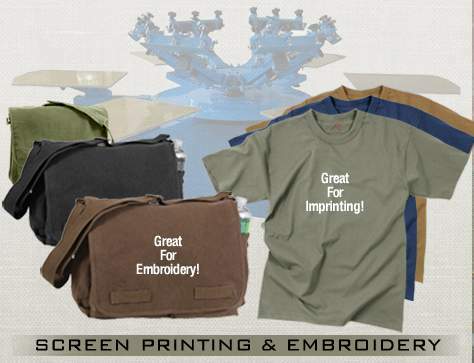 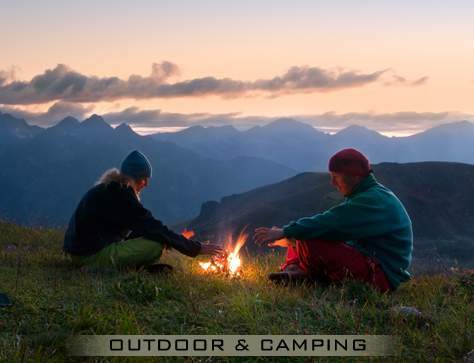 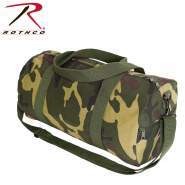 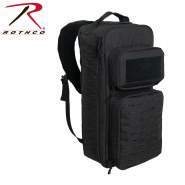 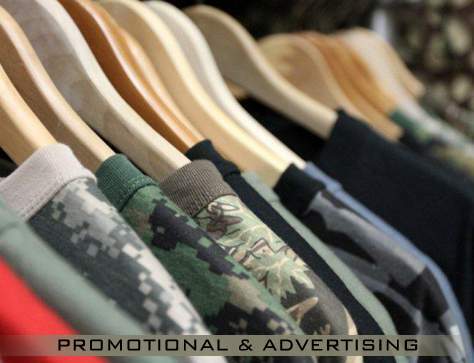 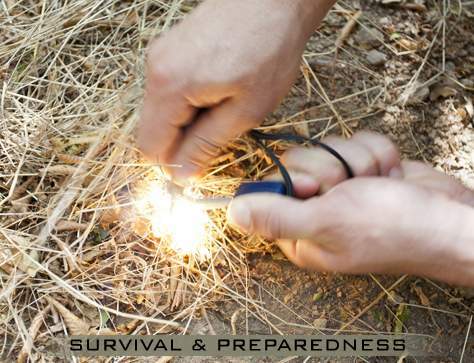 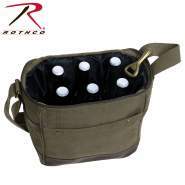 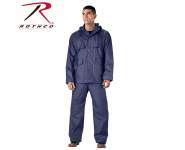 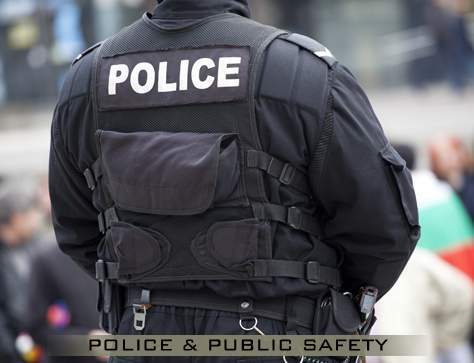 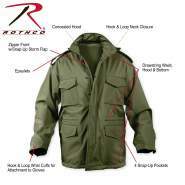 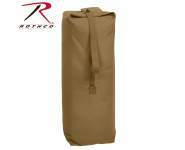 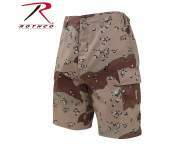 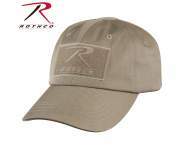 Rothco is your source for wholesale military and tactical clothing, including military uniform pants and uniform shirts.